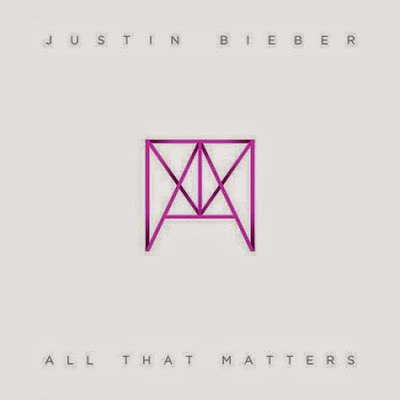 Following from ‘Heartbreaker’, Justin Bieber continues with his #MusicMondays series with ‘All That Matters’. Biebs keeps it soft and tender in this song just like the previous one - giving us a pure natural R&B sound. Every Monday for the next 9 weeks Justin Bieber will release a new 'journal' as he calls it, leading up to the release of his new movie ‘Believe’ in December. Take a listen to ‘All That Matters’ below. Love this sound from Justin Bieber!